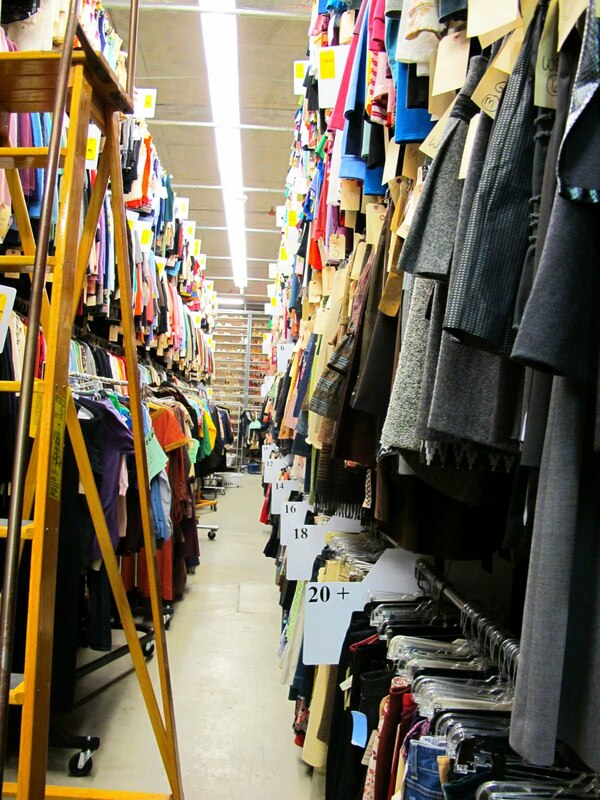 A little while back I got the chance to visit the Warner Bros Costume House. All I can say is “wow”..Millions of pieces from centuries back, stocked up to the ceiling. 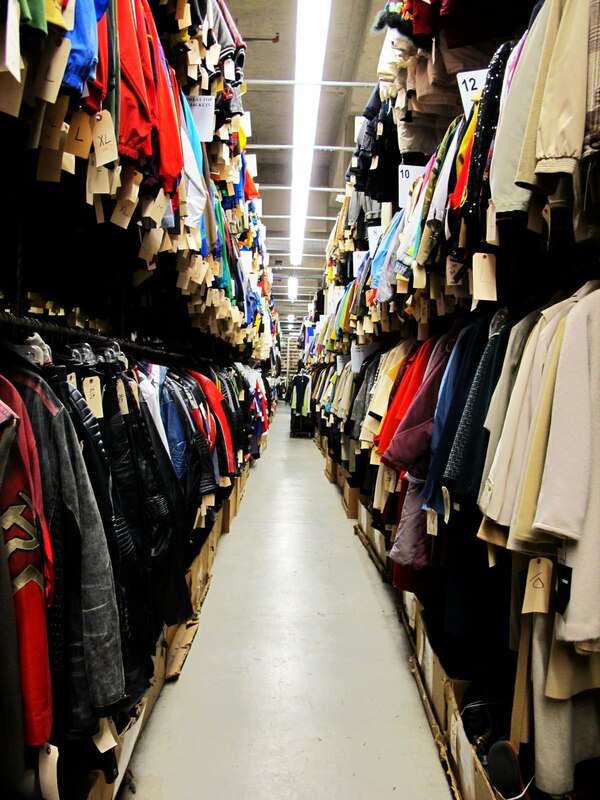 Thousands of bags and shoes from the most interesting decades of fashion. It was definitely a treat! ~ by vilteblogs on September 15, 2010.